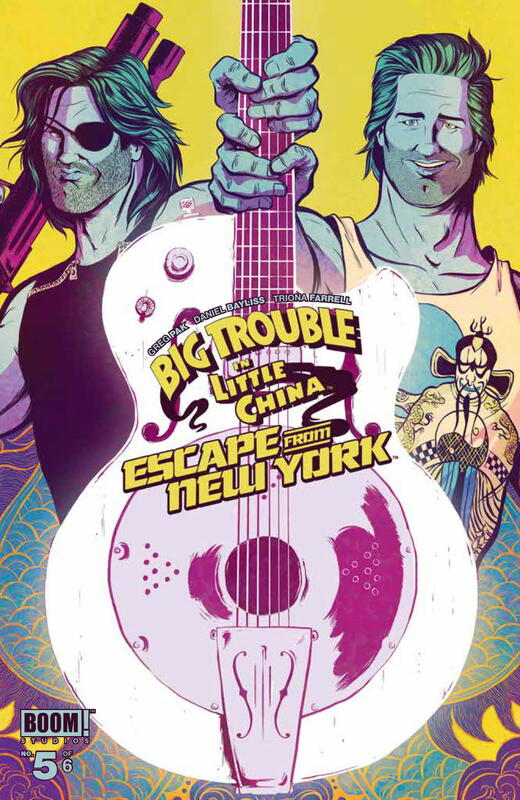 Big Trouble in Little China / Escape From New York #5 Review - NewRetroWave - Stay Retro! | Live The 80's Dream! Just as Big Trouble in Little China / Escape From New York was one of the best books at the end of 2016, it is consistently one of the best of early 2017. 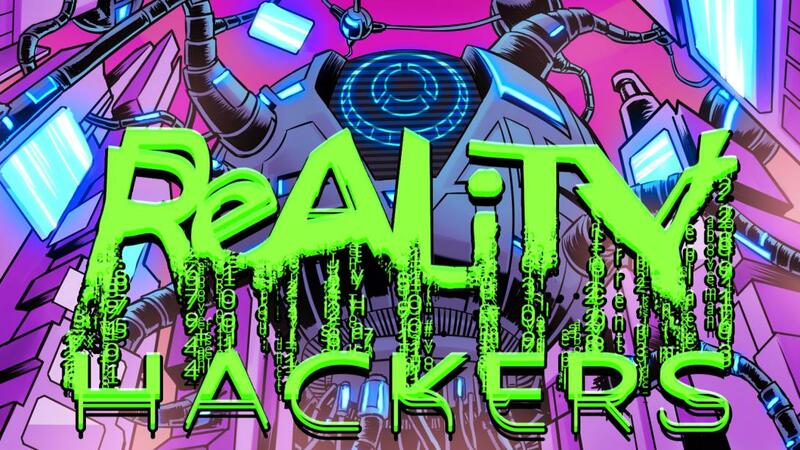 I mentioned in one of my early reviews that writer Grek Pak could have phoned this in and many fans would still be enthralled and that from the start it has been clear that this has instead been a well-structured, well-written original story. Likewise, he could have focused the story narrowly on Snake and Jack Burton almost exclusively. They are already well-defined characters thanks to their source material, and Pak clearly has both of their voices down to a science, but again he chooses to go one step further. Big Trouble in Little China / Escape From New York #5 had me realizing that I actually cared about all of the side characters from this crossover, whether it’s Blind Apple Mary, the omnicidal female Snake Plissken, Bobby Liu, or source material character Bob Hauk. They all have some sort of drive, but more importantly sound so dissimilar from one another that the mix of personalities is and has been one of the strongest assets of the series. While we’re on the subject of strongest assets of the series, the art continues to be remarkably praiseworthy. Daniel Bayliss’ art imbues a sense of fun in one would be an otherwise bleak post-apocalyptic world; a sense of fun which contributes to that being the first word I jump to whenever trying to describe this event to anybody. 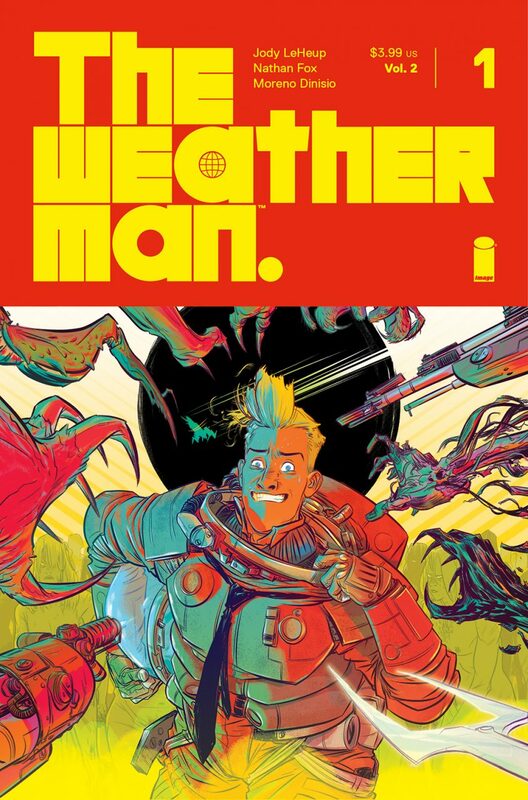 The art in the series is good enough to warrant jumping into another series with his name attached to it, and I think him and Triona Farrell are my ideal pairing for artist/colorer. Good coloring is invisible. Great coloring stands out in the way that Farrell’s does. It’s a feast for the eyes. The two are in sync, and as the story reaches its final pages and the art rivals Chernabog-esque epicness and scale, it’s clear just how good everything going into this event is. The story gives us a payoff to a lot of the Blind Apple Mary stuff that may have seemed arbitrary earlier in the series. The guitar of hers that Hauk stole is a magical artifact. In a subversion of the blues-singer-sells-soul-to-write-sick-licks-at-the-crossroads trope, it turns out Mary was just legitimately the most talented guitarist in the world, but that guitar had a magic quality, one which is capable of death. This gets taken to ludicrous weaponized hair metal lengths at the end of the issue in a series of full-page splashes that honestly would have been a solid ending moment as is. Again Pak took things further than expected and we see David Lo Pan summon an eldritch abomination of a Snake Plissken as he plans to fight against the government forces with Snake Prime and Jack Burton. By comparison, I’m usually ready to tap out on major comic publishers’ events by the third or fourth issues. After finishing issue five out six, I find myself angry that things have to wrap up. I’m having way too much fun.